Carmaudely Galliotte is a second year doctoral student in clinical psychology (Psy.D) at Williams James College. 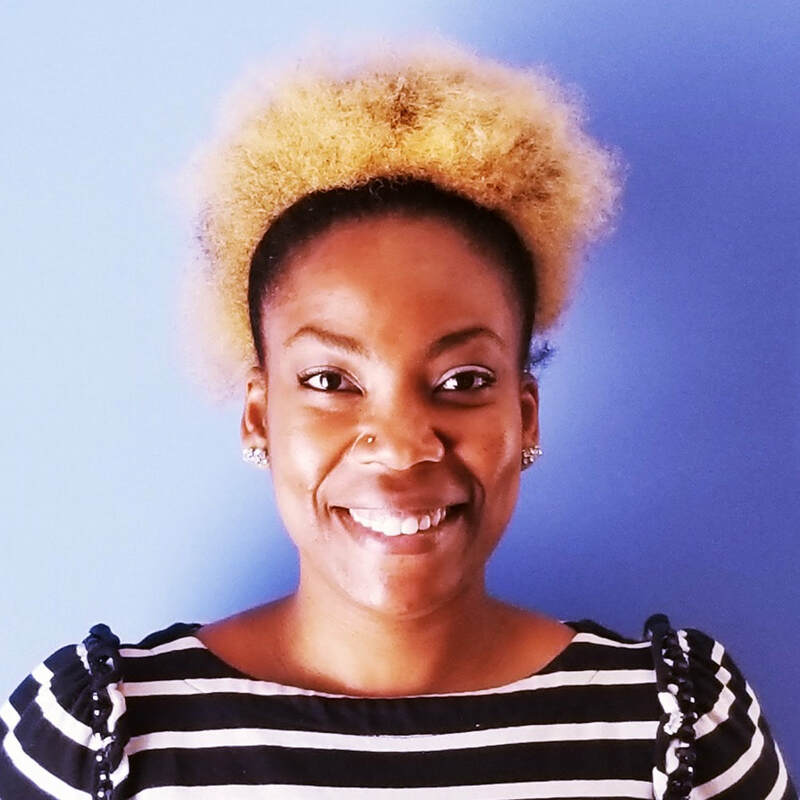 She holds a bachelor’s degree in psychology from Florida International University and a Master’s of Science degree in Counseling from NOVA Southeastern University. Carmaudely is a Board Certified and Licensed Behavioral Analyst in the state of Massachusetts. She has approximately 11 years of experience providing applied behavior analysis (ABA) services to children on the Autism spectrum and to their families. Her clinical work with adults include individual therapy for adults dealing with anxiety and depression. In her spare time Carmaudely enjoys, worshipping, reading, and traveling.